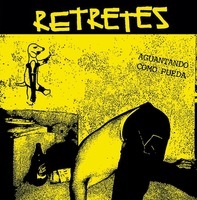 After two excellent demos released in limited quantities by grabaciones PURO PEDO out of Monterrey, Mexico, RETRETES delivered a third demo limited to a mere 35 copies that WGM is now presenting to the world in vinyl format. Dirty and trashy garage punk rock basura with just the right amount of catchy, snotty melodies with tons of grit to back it up. 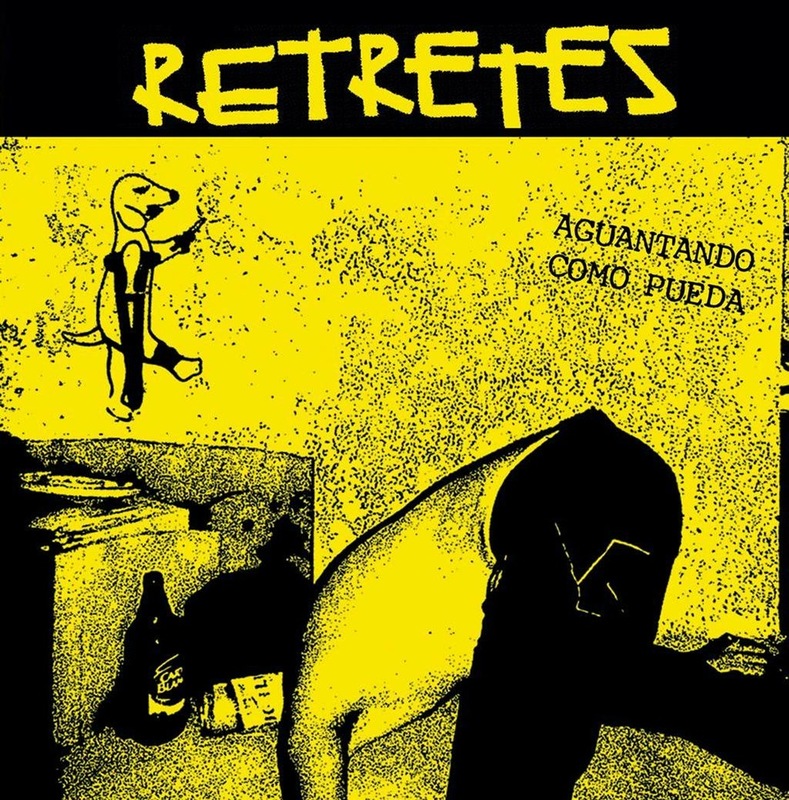 RETRETES play self-styled punk rock that is a great musical addition to a city with a long standing history of great bands. A perfect reflection of living a life that is as equally hostile to you as you are to it, trying to kill the boredom with rock’n’roll, only hating your loved ones a little less than everyone else.